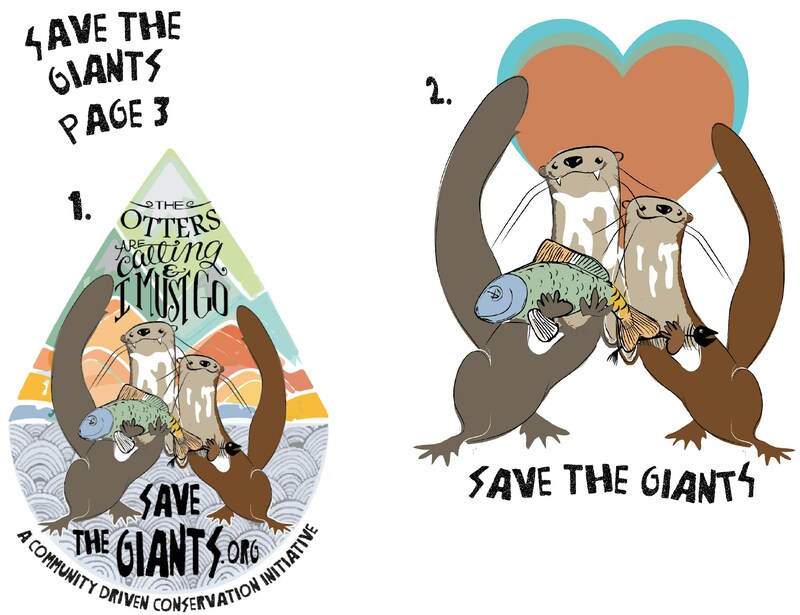 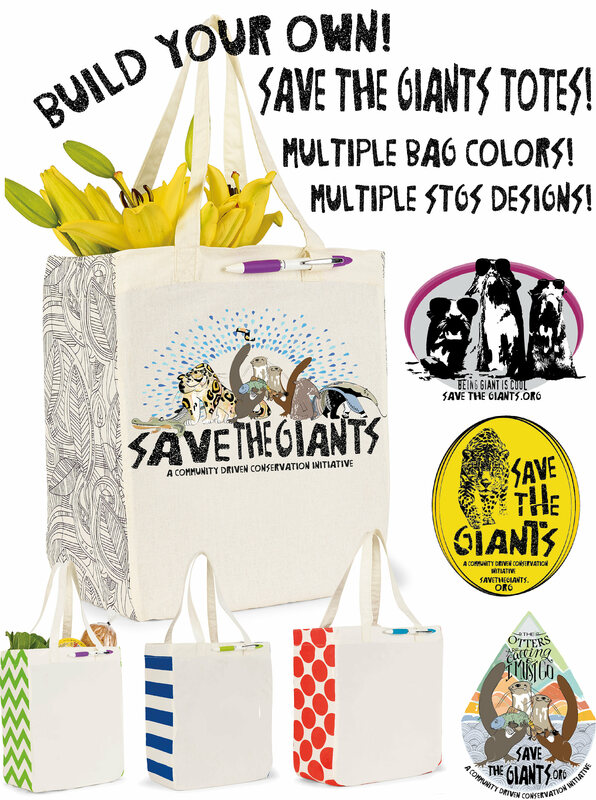 Have fun customizing your own Save the Giants tote. 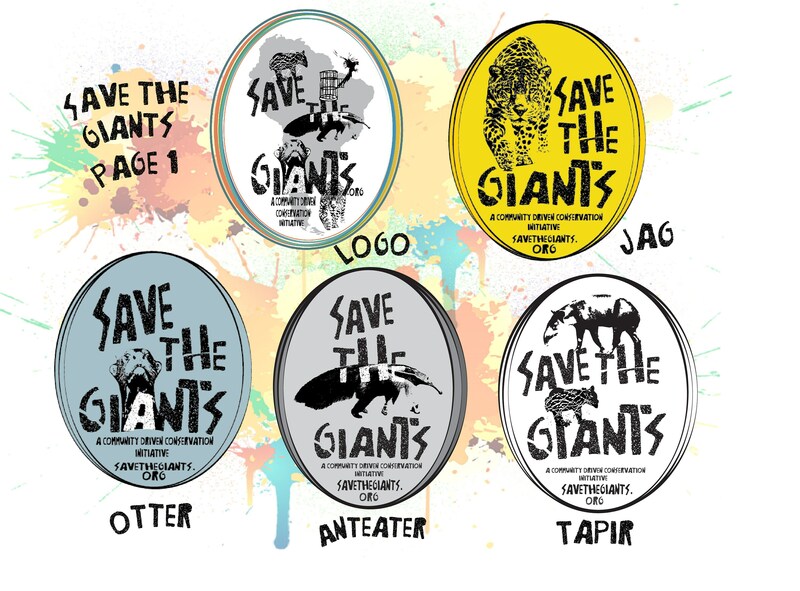 Lots of designs to chose from! 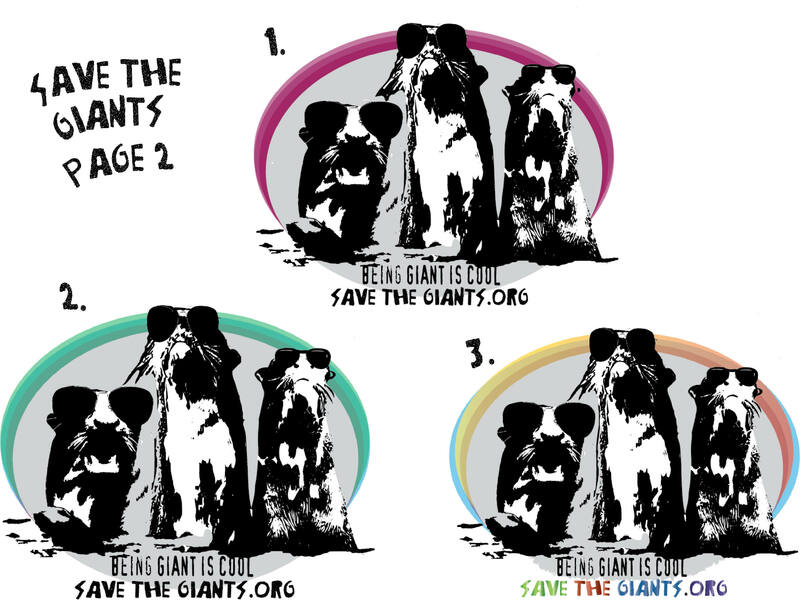 All proceeds go to SavetheGiants.org. 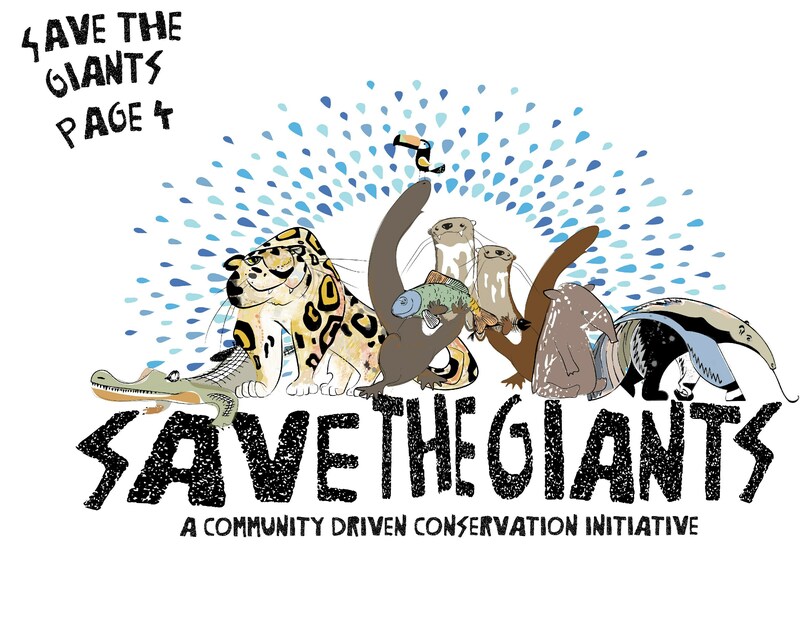 Please visit our blog @ SavetheGiants.blog for exciting updates from the field!